Until 11:59pm on July 6th, the price to unlock your device with Telus will be $35. The new $50 price matches carriers Rogers and Bell. 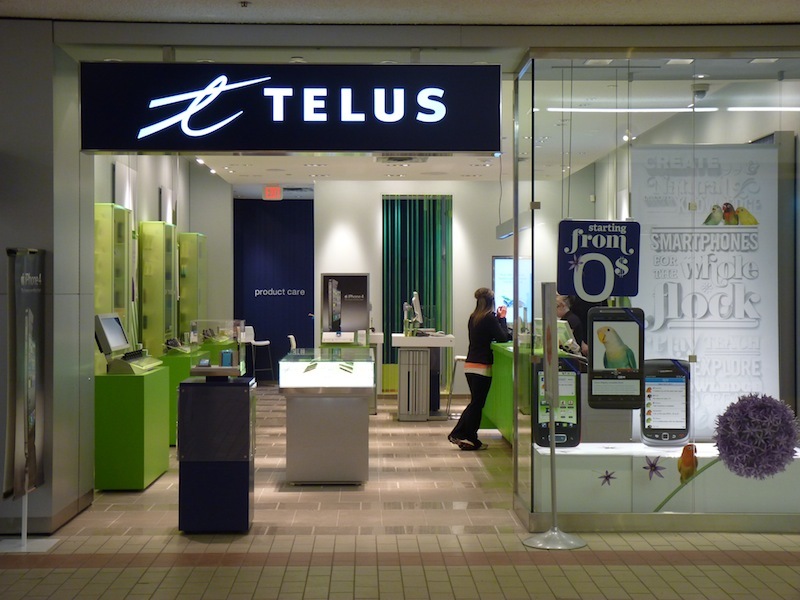 Along with other Canadian carriers, Telus started to unlock customer devices back in 2011 for $50, then dropped the price in 2012. An unlocked cellphone gives the owner flexibility to put in any SIM card from a competing carrier. According to the Wireless Code of Conduct, carriers must immediately unlock devices upon request when they have been fully paid for, or 90 days after the start of a 2-year contract.